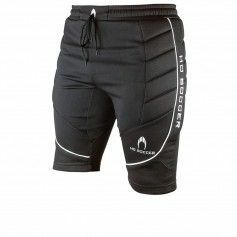 Neoprene indoor shorts with the side padding. 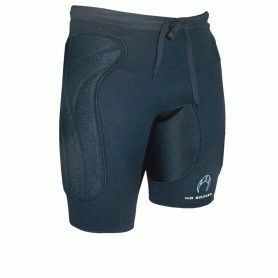 The padding parts are covered with a very resistant material. Includes flexible area between legs. 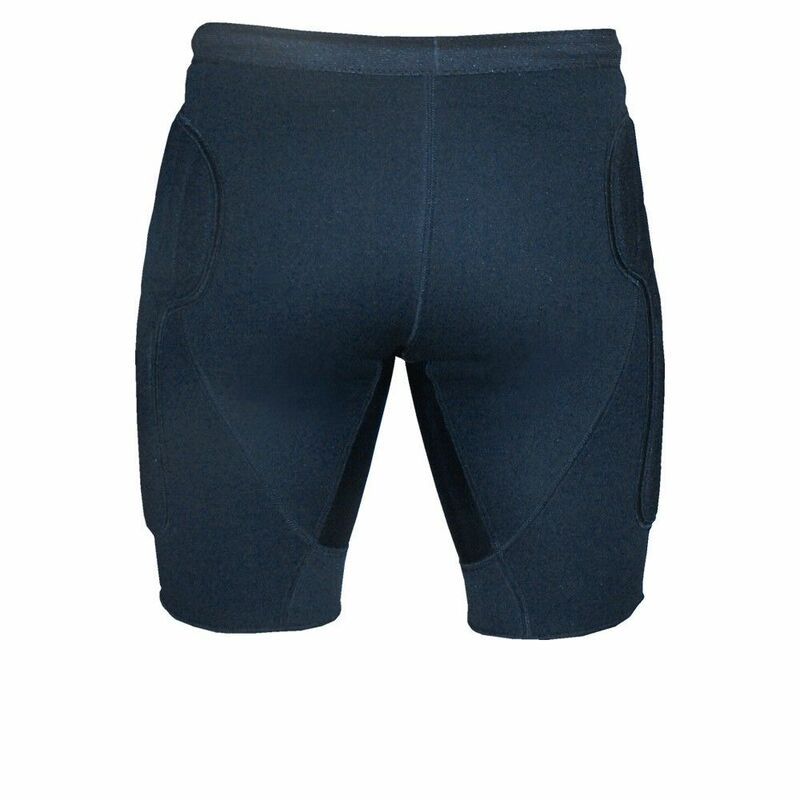 Very efficient, comfortable and lasting.